For many years Eurotherm’s paper based circular and strip recorders have been considered a secure way of capturing and recording critical process data. Paper based recorders are being phased out in preference of new highly advanced digital, or graphic process data recorders. Naturally, there is some concern around maintaining data security and integrity with these new technologies. 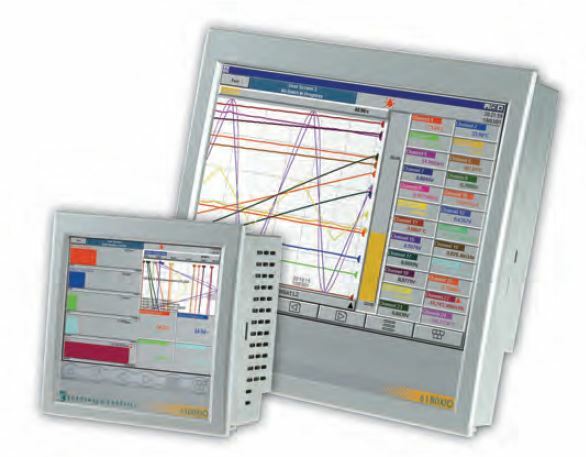 The reality of the situation is Eurotherm’s graphic records give you a higher level of data security and integrity over the old paper-based recorders. It is important to point out that paper process recorders are not as ‘bullet-proof’ as some would like to believe. Ask a design engineer what the first thing is to fail in any system and they will answer “the moving parts”. Despite the Eurotherm paper recorders being manufactured to an exceptionally high standard, this still holds true. If the motor should fail and the paper ceases moving, then the data that should have been captured is lost. The other thing that is sometimes overlooked is that it is possible to manipulate the pens, whilst the data is being recorded. Impeding the motion of the pens will change what is being recorded on the paper. Plus, there is nothing to prevent someone ‘editing’ the recorded data at a later date. Of course, if your critical data is just recorded and shared via a .csv file then it is open for pretty much anyone to read and change. There will come a time when you will have to migrate from paper recorders to graphic models, because the paper recorders are no longer in production. When that time comes you will need to choose a recorder that can give you peace of mind that your critical data is secure, and its integrity can be trusted. 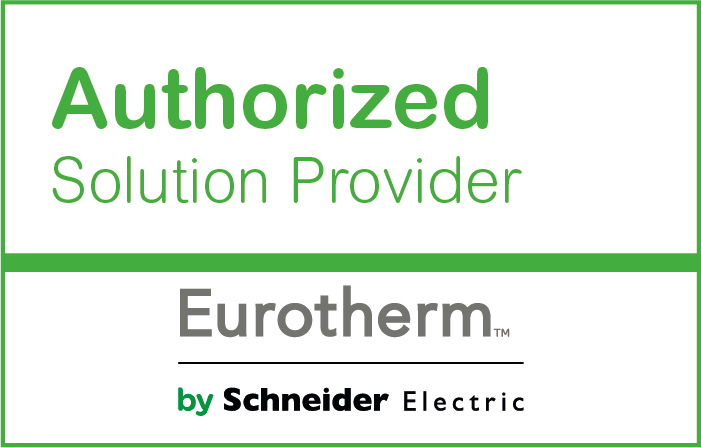 Because Eurotherm has a well-considered range of secure process data recording solutions ADM is able to support both small scale operators as well as large scale production and process facilities. We won’t discuss the attributes of each of Eurotherm’s recorders in this article. If you click on the models listed above, you can see the specifications each offers. Don’t forget ADM’s team of experts are on hand to help you select the most suitable graphic recorder for your own application. The important thing is that all of Eurotherm’s electronic data recorders capture your data in a tamper resistant, secure binary data file. Some models in the range also offer compliance to the 21 CFR Part 11 standard, concerning the management of electronic signatures. This standard is fast becoming mandatory in many industries, where data needs to be captured and stored for regulatory compliance. 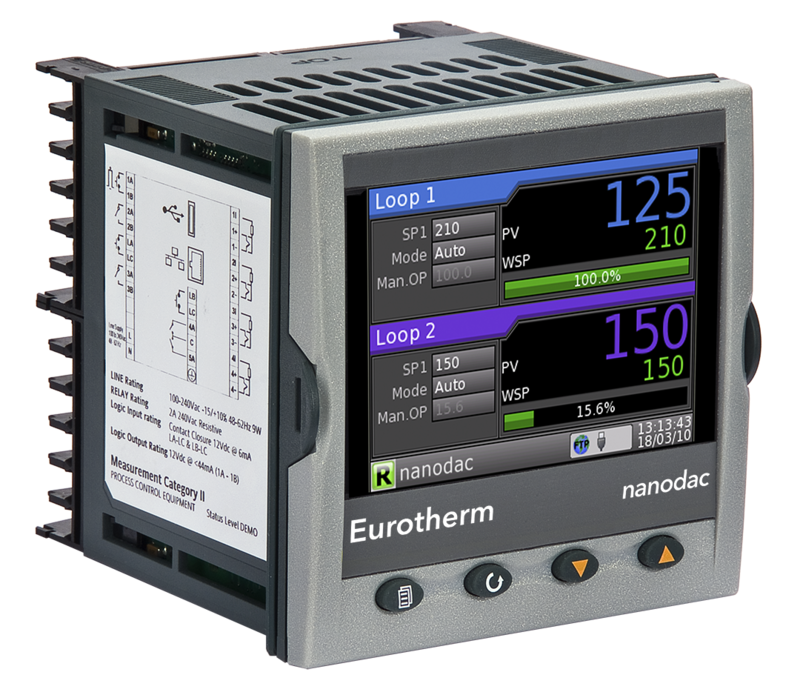 Eurotherm’s electronic process data recorders store the data onboard, so should a communication interface fail the data is not lost. Battery back-up is provided, so that data is not lost as a result of a power failure. You may want a data recorder that can give a localised graphical readout or need something that communicates the data securely back to a higher-level control system. The flexibility afforded by Eurotherm’s recorders means that ADM will very likely have what you need. Need Advice with Secure Data Management? 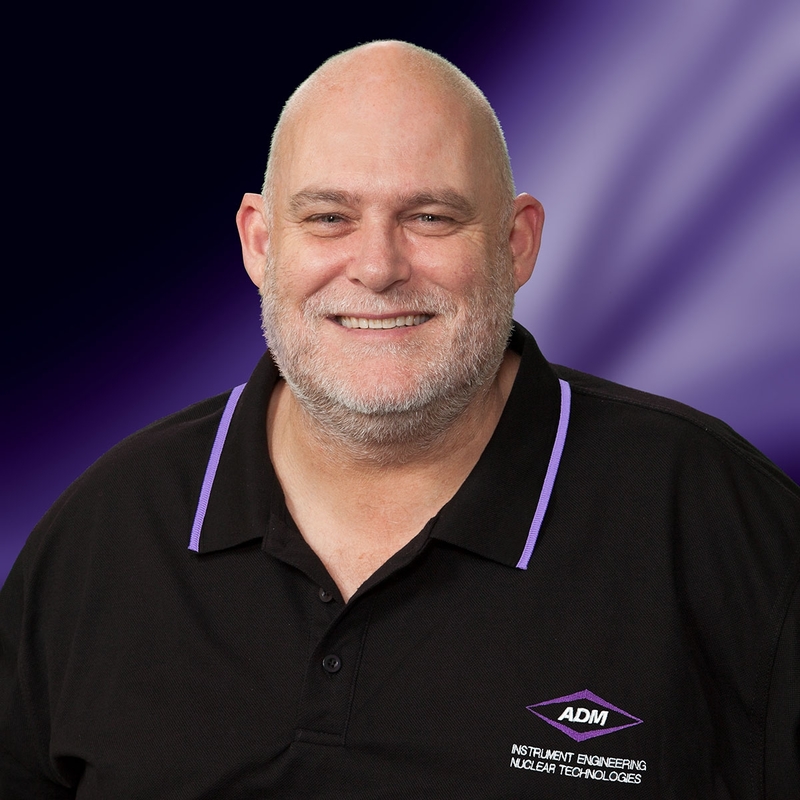 Christopher Lonergan, Sense & Control Leader (Eurotherm) has more than 30 years’ experience working with the Eurotherm product range.